I read this article and found it very interesting, thought it might be something for you. The article is called #BeAViking Enrollment Session and is located at https://www.sampsoncc.edu/general-admissions/new-students/beaviking/. Welcome and congratulations on your acceptance to Sampson Community College! Completing a #BeAViking Enrollment Session is the next step in joining the SCC family. At our #BeAViking sessions, new students are introduced to the academic excellence and vibrant campus life that comprises SCC. It is designed to help students be successful at SCC so we encourage you to sign up for a session. Please be sure that you have completed General Admissions requirements before signing up for a #BeAViking Session. Attending the Fall 2019 Semester? ..or maybe the Summer 2019 semester instead?  Not sure how to get to Sampson Community College? Get Directions!